Queen Elizabeth Park Care Home provides quality residential, nursing and dementia care in warm, welcoming and comforting environment. Our exceptional nursing and care teams, led by our very experienced home manager, ensure that both individuals and couples can live a better quality of life by receiving unparalleled levels of care, stimulation and social interaction that improves overall health and wellbeing. 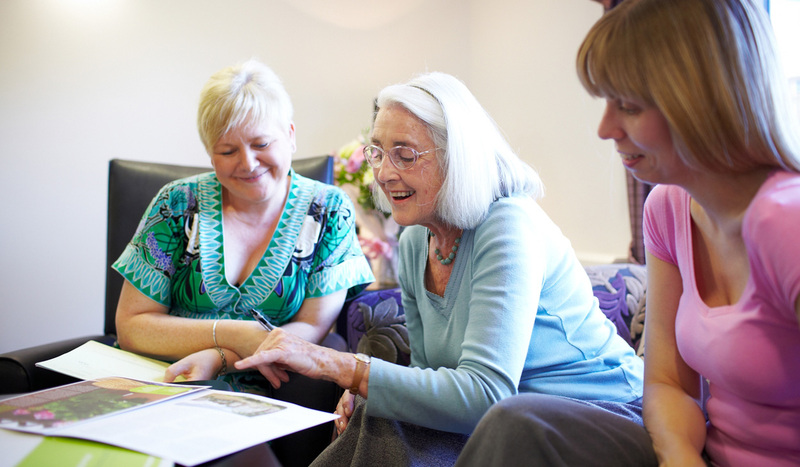 Situated in the heart of the local community in Guildford, Surrey we welcome visitors to experience just what makes Queen Elizabeth Park Care Home the place to choose for high quality care. A world away from what many people would consider a typical care home; Queen Elizabeth Park has outstanding facilities and is decorated to a very high standard providing a homely feel that is enjoyed by residents, their families and friends.